My themeshop provides preconfigured setup for six types of web sites out of the box with the feminine theme. They include a gossip style site, fashion, style, and trend blogs as well as a portfolio site. Default Layout – This is the basic layout that fits a wide range of feminine niches and purposes. This multipurpose layout is ideal for webmasters who want to build a beautiful, minimalist and uncluttered girly site. Fashion Layout – this layout is uniquely designed to impress every fashion addict out there. Its simple elegance perfectly blended with matching fonts that redefine class and style. Every girly fashion enthusiast out there will want to get a copy of this theme. Trendy Layout -This layout is for those users who want to have a socially viral feminine site that is also truly gorgeous and makes an impact in connecting with the social media audience through content shares and likes. Style Layout – This is a polished and pristine layout that is a new entry into the style design, every pixel is perfectly placed with a classy and stylish finish. This layout is suitable for those feminine bloggers in style, beauty and showbiz blogging niches. Gossip Layout – A clean layout that lets you establish a high-end gossip site that commands authority and influence. All the necessary features to grow your popularity in the gossip industry have been incorporated in this layout. 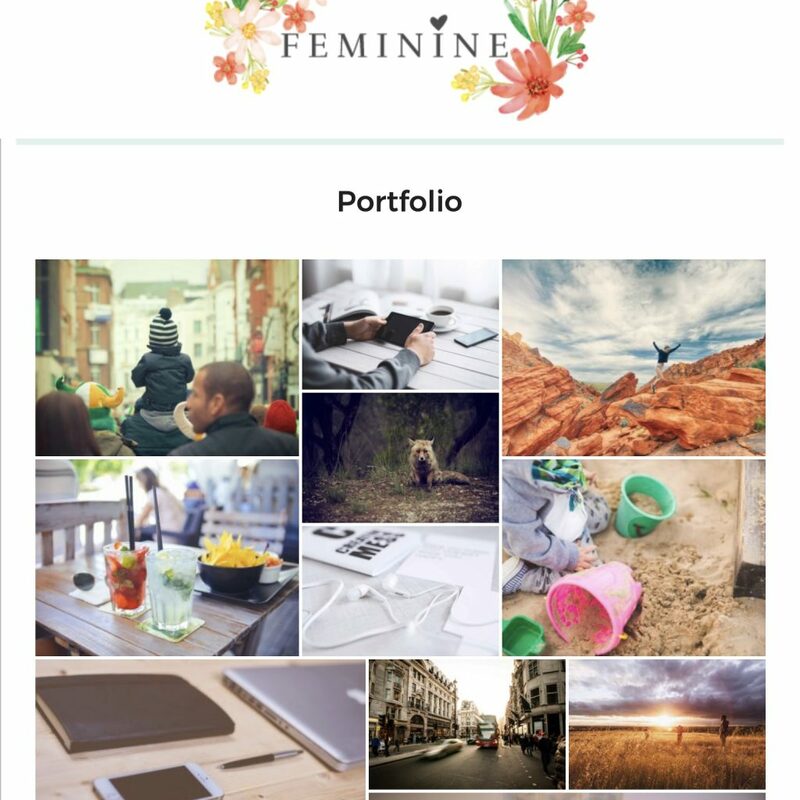 Portfolio Layout – This creative layout that is ideal for professional portfolios with a girly concept. It is visually appealing and very easy to use for creating a unique portfolio website. 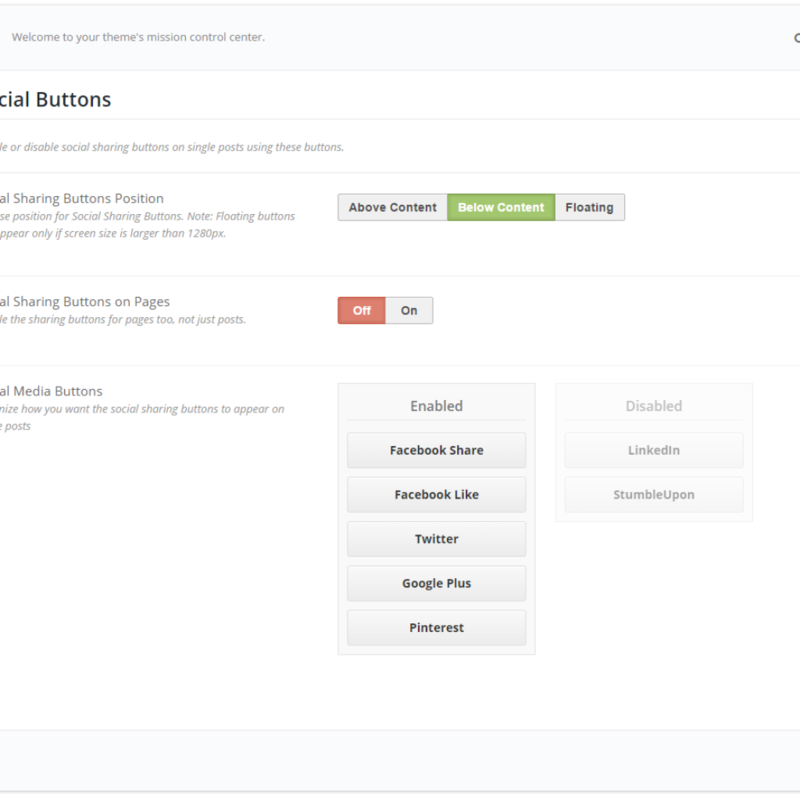 The Feminine theme includes an option for a customizable slider on the home page which could be used to to feature specific content. The theme also has support for the portfolio post type built which makes it perfect for showing designs on a fashion design site or looks on a style site. The color scheme can be set to any thing that fits your needs. Specific compatible color schemes can be imported with the preconfigured setup provided by mythemeshop. 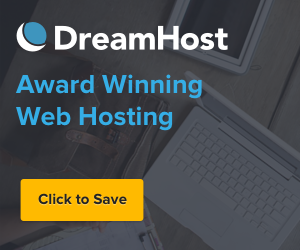 The theme header is highly customizable and can include a logo, two navigation menus and an optional header widget to display an ad or other featured content. All these options can be turned on or off. The Feminine theme also seamlessly connects social media with the web site. 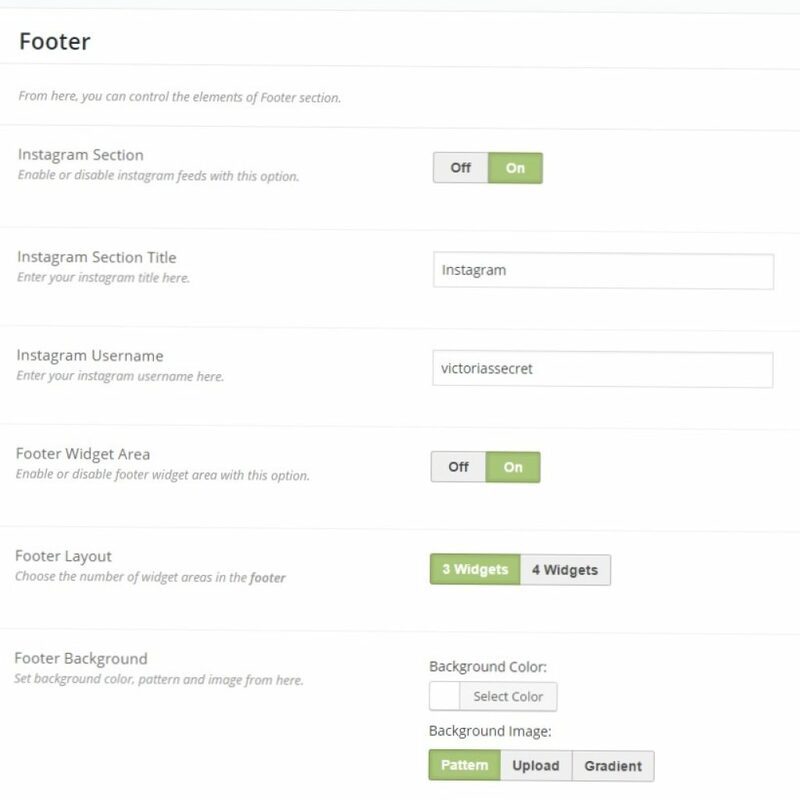 It featured options for social media buttons and a genius option to import an Instagram feed into the site footer simply by entering a IG username. An Instagram feed can also be added to a sidebar using an included widget. 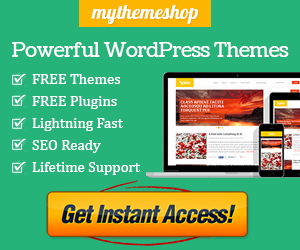 Visit mythemeshop To purchase and download the theme which is on sale this week.